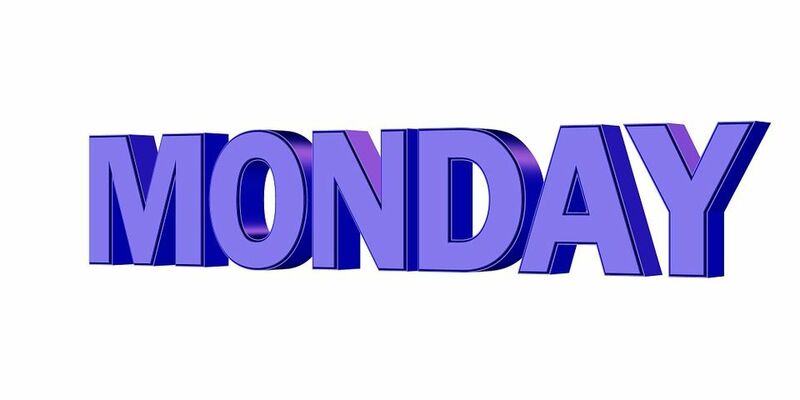 Clay Aiken – A 1st Place Winner! Do you know Rodney Ho? He is the Entertainment Blogger at The Atlanta Journal Constitution. Rodney has been following American Idol since the first season and has written about not only each season, but all 574 episodes. Last week, Rodney published his list of “25 picks for Most Successful Idol Alums.” With the article was a poll of the readers choice for successful Idols. And…at this time, Clay Aiken has 24.59% which puts him in 1st place!! On Sunday, Rodney wrote another interesting article about American Idol which is titled “Top 10 Craziest Moments From 15 Years of American Idol.” The article is interesting and includes a video along with comments by Rodney for each Crazy Moment!! Clay/Ruben phone voting controvesy. In 2003, the only way to vote was to call. And therein lied a problem. When too many folks called to vote, you got a busy signal. Young people, that was a sound that happened when a phone call didn’t get through. It happened a lot. 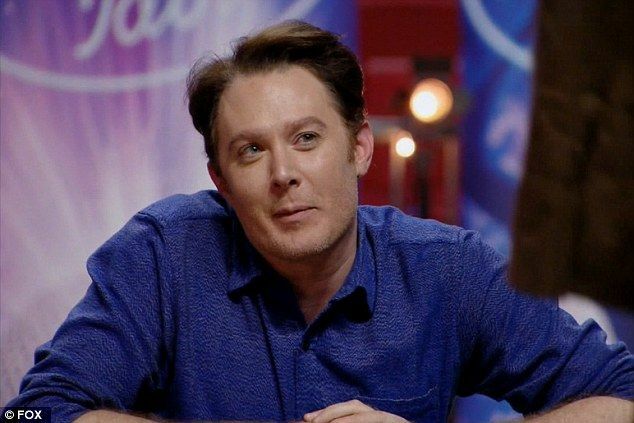 So much so that Clay Aiken fans felt they were ripped off during the finale because so many people had trouble getting through that they felt their voices weren’t fairly heard. Believe me. Those Aiken fans complain to this day. Producer Nigel Lythgoe later said Aiken was leading in votes for weeks leading to the final. What’s amusing now is hardly anybody I presume makes calls anymore to vote. For a time, texting took over. Now you can bundle 20 votes a time in multiple ways online. And Ryan Seacrest has long stopped announcing vote totals, which used to be tens of millions a week. Amusingly, when you watch the results, Aiken has a silly grin on his face staring at Ruben. Why? He had spied Ryan’s card and knew the results before everybody else. Clay Aiken imitator gets a surprise. During the season 5 season finale, “Idol” held mock awards. It granted one to Michael Sandecki, who loved Clay so much, he tried his best to imitate him. “Idol” gave him the stage to sing “Don’t Let the Sun Go Down on Me.” And credit to Clay: he showed up to surprise Michael. It went down as a genuinely funny moment during the show’s peak season. I hope you will visit the new blog by Rodney Ho. His selection of unusual American Idol moments is interesting even if I disagree with some of them! You can read his Blog at RODNEYHO . Clay added a few new tweets over the week-end. I hope we hear more from Clay today. His twitter page and his Instagram pictures are always interesting and varied! As always, if there is breaking news regarding Clay, I will post it as soon as possible. So…check in when you can!! What do you think about the latest blog by Rodney Ho?? Clay is the most successful American Idol! I don't measure success as monetary means but life endeavors. Case in point: Clay's singing voice, his humanitarian towards helping those without a voice and his political aspects! He does it all! Shirleyt..I agree with you. It was season 2 that made AI. The most viewership ever!! The next biggest viewership was when Clay was on in AI5, (video above) with Michael Sandecki. The 1st video of Ruben winning AI2, is still hard to watch for me. It's nice of Rodney Ho to blog about this, but I am not a fan of his at all. Thanks for the videos Musicfan! I voted for Clay (many times) in Rodney Ho's latest poll for AI. I'm so glad Clay is finally #1. Although Clay has been #1 in my heart since he first appeared on AI2. Soon after Season Two ended and Rube/Clay made talk show rounds, Clay was asked what he had hoped his success on Idol would achieve for him. He responded that it was not money or fame or, record sales — it was influence. He wanted to make a difference in some way. He's got a beautiful voice but now he's chosen not to sing, but to offer opinion and analysis on this country's politics and government. I think, in his mind, Clay is living the dream of success that he spoke of so soon after his season on Idol ended. Error: Error validating access token: Session has expired on Tuesday, 21-Aug-18 16:13:01 PDT. The current time is Thursday, 18-Apr-19 11:40:40 PDT.